Are you sick of being around those dusty roads full of traffic and noise? When you enter your home, do you feel being stuck in a suffocating environment? 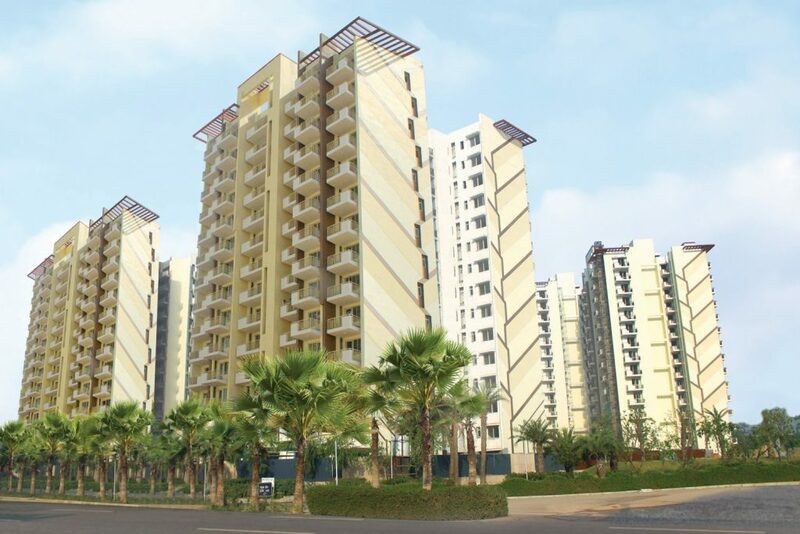 Do you dream often of living in a lush green environment surrounded by best of amenities? How about you let yourself realize those dreams? M3M Group, proving yet again their mettle in great taste and style, have delivered a premium residential project – M3M Woodshire. And here’s why this is my favorite amongst all the great ones they have just delivered. Why can M3M Woodshire make you realize your dreams? As I move around a new and much greener city for a quick business trip, I wonder where are all the trees and green plants in Delhi-NCR? You barely see them. It’s an uneasy feeling. Isn’t it? As humans, we are bound to love nature. The cool shade of the trees makes us feel better than the chilly atmosphere of air conditioned rooms at times. Doesn’t it? The sight of roses in a garden is much more pleasant than fancy pieces of art. Isn’t it? It’s astonishing to see many residential properties ignoring the human need to be closer to nature. However, the fact that there is a generous amount of green cover in all M3M properties makes me truly admire all their projects. I’m not sure about you but in my world, having wooden floors is considered a luxury. They look classy and amazingly good. The laminated floors alone can make your home look 10 times better and classier. And how many residential properties have laminated wooden floors with a brand name to trust? 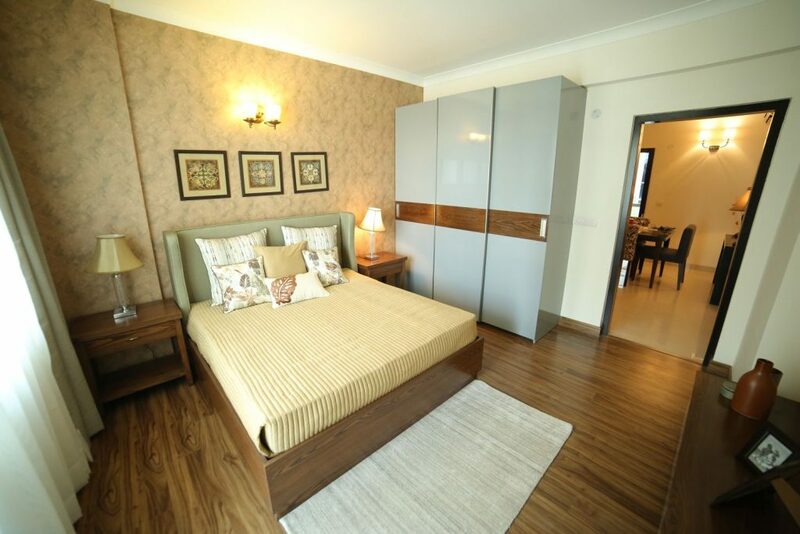 M3M Woodshire has around 995 such residences for you to consider. 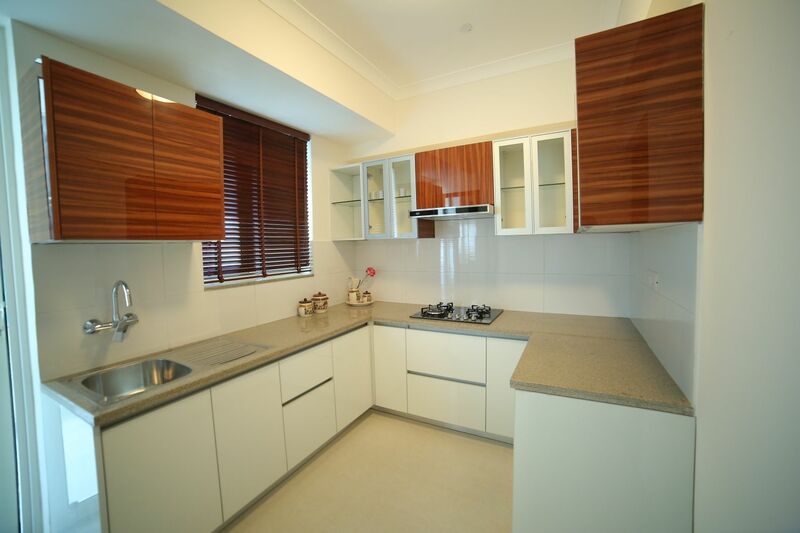 A lot of attention to detail has been given to inculcate stylish woodwork in the interiors of M3M Woodshire. And to be honest, this made my spirits soar. Knowing how expensive it is to get quality woodwork, I cannot help but wonder how lucky all the people would be who will move into M3M Woodshire – readymade and chic. 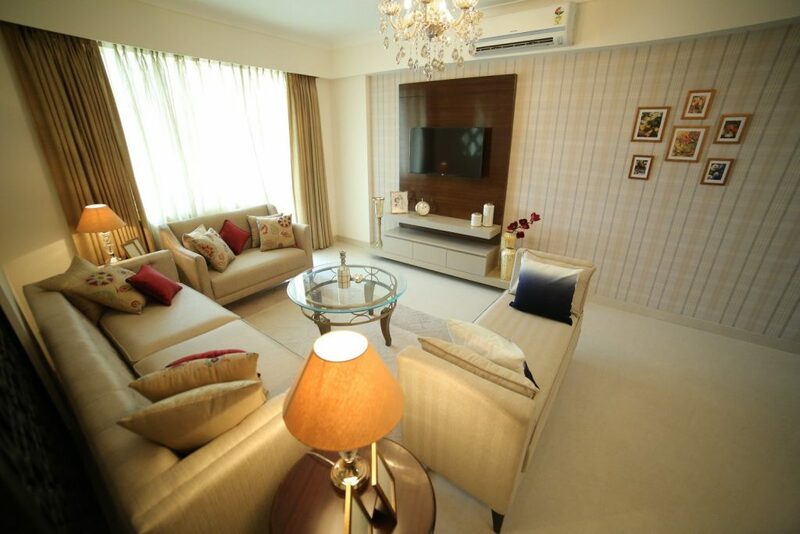 M3M Woodshire has 2/3/4 BHKs and even penthouses for you. Now, it’s not just about ventilation. You will be glad to know that most of the residences at M3M Woodshire are open from three sides, allowing air to cross properly. The design of the property, the wooden interiors and the greenery outside – all work in tandem to make you feel truly free and in touch with nature. Ever felt claustrophobic while thinking about the apartment life? People who have lived in open farmhouse style bungalows would know what a nightmare it can be, but I bet, you won’t feel that way when you step into M3M Woodshire premises. It’s because of M3M Group’s genius design to deliver exactly what people need these days. That’s where I rest my arguments. To be honest, it’s a big decision to buy a home. First of all, there are huge expenses to think of. Second, it’s a big investment and it’s obvious to get scared and nervous. Humans haven’t found out a cure to get rid of this nervousness and excitement as yet. Lastly, but most importantly, we need the place we buy to FEEL like home. The idea of M3M Woodshire feels like a home to me. What do you think? Would you like to own such a place?